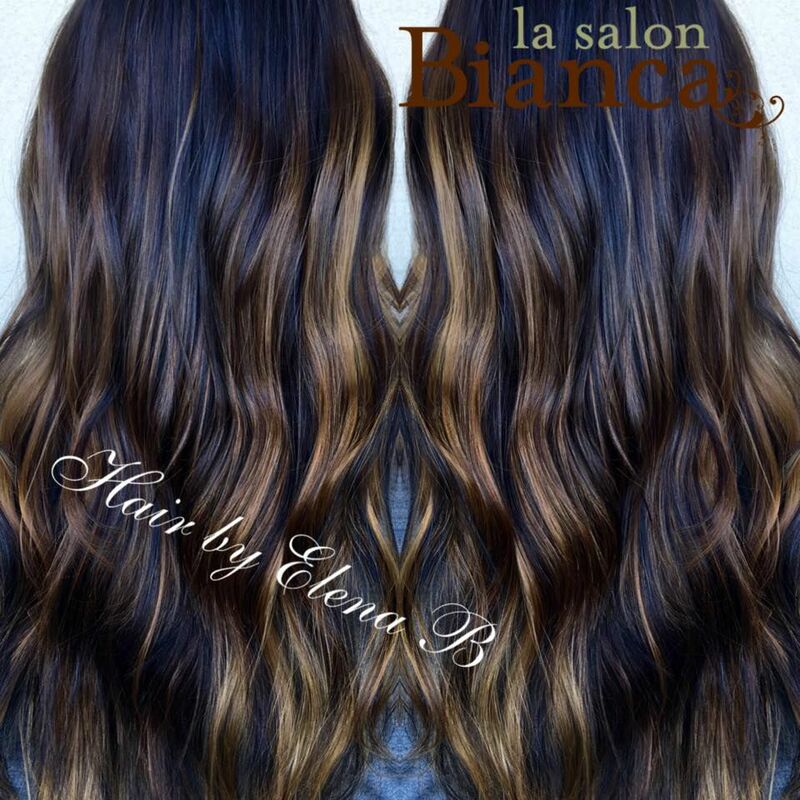 Look at this beautiful customized balayage by our stylist Elena, a perfect way to enhance your color for the summer. And now you can earn points when you have a service done or purchase product or simply check in on facebook! Ask your stylist how you can earn points!